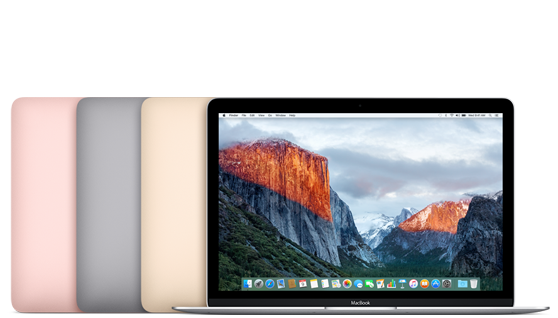 Learn more about the Apple MacBook by comparing models, prices, and more. See the best prices for the 12-inch MacBook including the 256GB and 512GB storage models including how you can save NZ$90 off a new MacBook. Purchase with Apple’s Educational Pricing Offer and you will save NZ$90 off a new MacBook. Learn more about genuine refurbished MacBook models and see how much you can save.